The autism community promotes ‘awareness’. 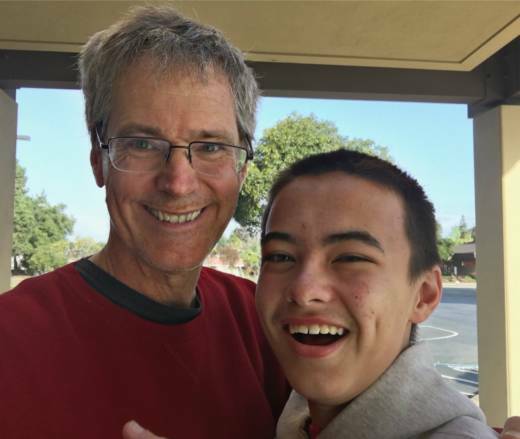 To Matt Carey, the father of an autistic son, the meaning of ‘awareness’ is very real. A few years ago, I took my son for a walk to our local shopping center. We have done this every weekend day since he was in a stroller. This time we passed Nico’s hardware store, where they always keep a stock of the American flags my son likes to buy. When they see us pass, they often start a fresh batch of the free popcorn he loves.